Showing recent results 406 - 420 of 576 products found. 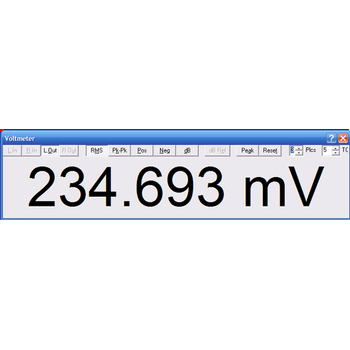 SonicSniffer is a portable frequency meter for preventive maintenance of ultrasonic transducers and power ultrasonic stacks, primarily in cutting and ultrasonic welding fields. 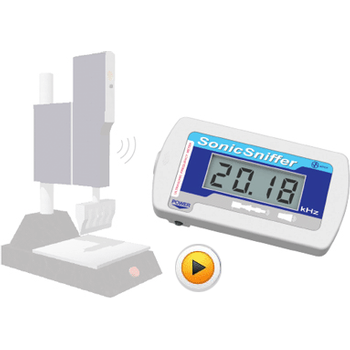 The SonicSniffer determines the work frequency of the ultrasonic stack analyzing the sound emitted by the equipment during operation. See in the back side of this sheet how to use this information. Listen to your sound quality, check out your video and audio levels and view the pictures at the same time. Ground Breaking combination video and audio monitoring system. 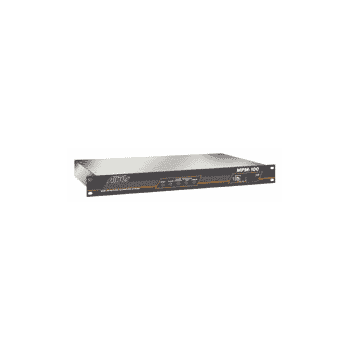 Conveniently provides professional audible monitoring, with video and audio on screen signal monitoring and measurement from one 3U rack enclosure. 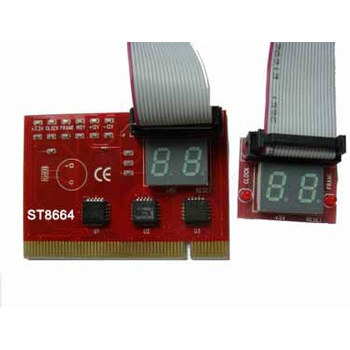 ST8664 - Shenzhen Sintech Electronic, Inc.
1.This Card can work on Desktop PCI slot . Easy to install and fit with PCI slot.2.Court defects by difference sounds coding with build-in speaker.3. It can diagnosis the motherboard signal which show the problem of CPU, Memory, display card and so on. 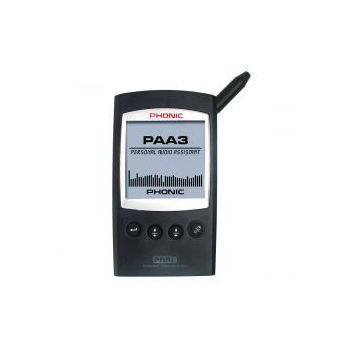 This system has everything you need for noise risk assessment in one small package. 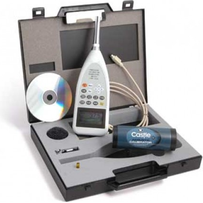 A sound meter, dosemeter and calibrator kit featuring projected daily noise exposure from one short measurement and true peak for monitoring peak action levels. ST8668 - Shenzhen Sintech Electronic, Inc. 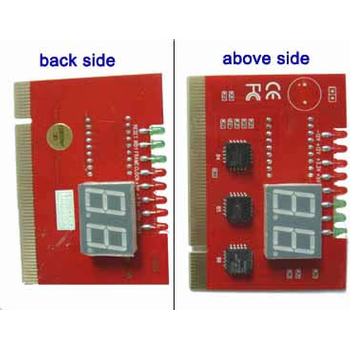 It is fit for both laptop and desktop with the parallel port (LPT), to which POST codes is output.2． The power providing of L20 is used with USB.3． Court defects by difference sounds coding with build-in speaker.4． It can diagnosis the motherboard signal which show the problem of CPU, Memory, display card and so on. dS-NET - Prism Sound Ltd. 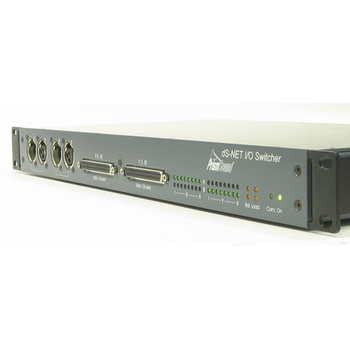 The dS-NET-I/O Switcher provides cascadable 16-into-2 relay switching, and may be used for switching either analogue or digital (AES3) audio signals . 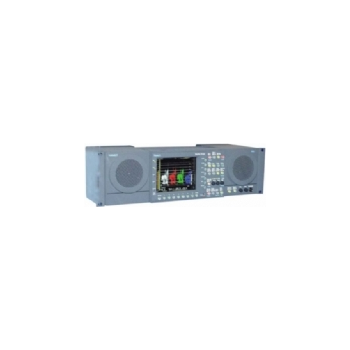 The I/O Switcher is primarily intended for use with the dScope Series III test and measurement system. It is serially-controlled using the Prism Sound dS?NET protocol. With the LEAKSHOOTER ultrasound can be accurately measured. This allows to deliver a diagnosis. High frequency sounds are more directional than low frequency. This facilitates the search for the source, even in the presence of ambient noise. 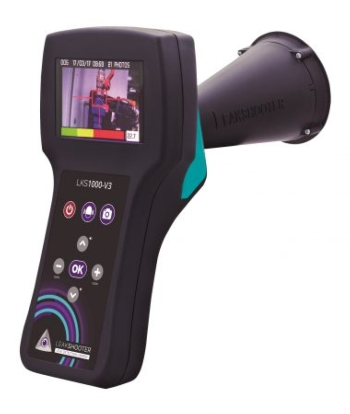 By adding the vision and the photo to the ultrasonic measurement SYNERGYS TECHNOLOGIES with its LEAKSHOOTER has significantly advanced this inspection technique. 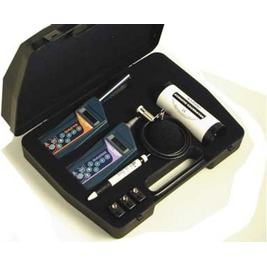 State of the art, digital ultrasonic thickness gauge is packed with features typically found on high end models only. 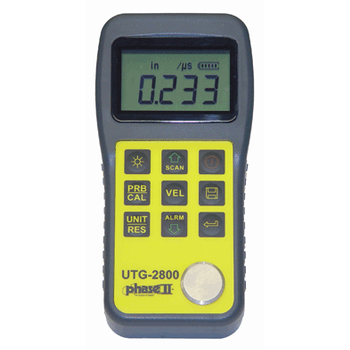 This multi-functional ultrasonic thickness gauge offers everything from basic measurement, Scanning Capabilities, Adjustable Sound Velocity, extended memory and USB output capabilities. 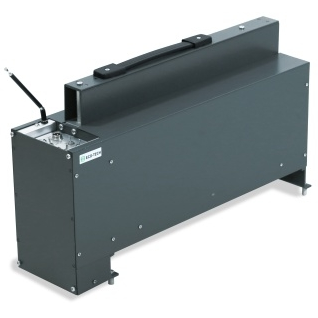 Tapping Machine Type STM-1 is intended for measurements of acoustic insulation of ceiling in buildings. The unit fulfils Annex A of ISO 140-6/7. These parts of the standard require a tapping machine as a sound source for impact noise measurements. 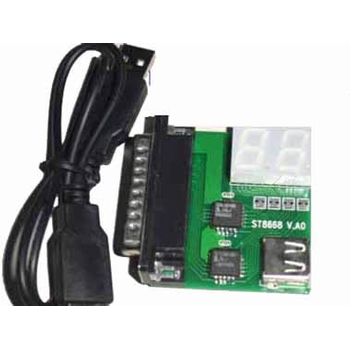 Type STM-1 is available with an optional remote control. ST8665 - Shenzhen Sintech Electronic, Inc.